This weekend we’re heading to the cottage and I couldn’t be happier. The past few weekends I’ve had a bit of travel in Ontario and out west. I can’t wait to have a few days to recharge my batteries, nothing is quite as relaxing at a few days up at the cottage. 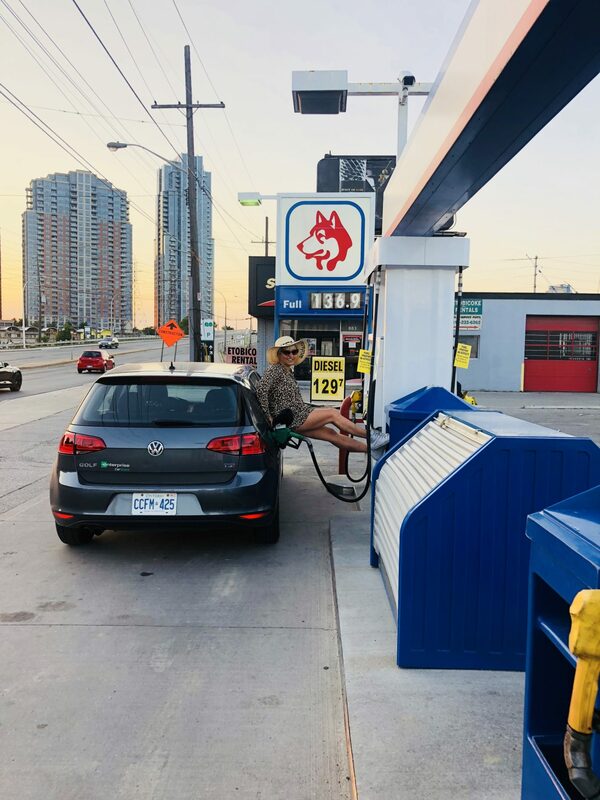 We usually stop to fill up the car on the way and our fav place is the Husky Station near Bradford for the very best samosas, snacks, and of course gas. When Husky reached out to me about their latest campaign I replied right away about the cottage drive but what I learned in the process is how many people actually get gas and don’t pay for it. As if! Doing that never crossed my mind but in my research, I found out it happens more than you know. In May this year, new legislation passed in Alberta to protect gas and convenience store workers after multiple deaths. Last year in Toronto, a man was charged with 2nd-degree murder after dragging a gas attendant 78 metres, when he drove away trying to escape a $112 tab. He didn’t even know he had killed a man until a couple days later! Gives me chills. With gas prices on the rise, I looked up how common gas fraud is in North America and it’s apparently ‘alive and well‘ (according to NASAA in USA) with major gas brands stating warnings right on their websites. 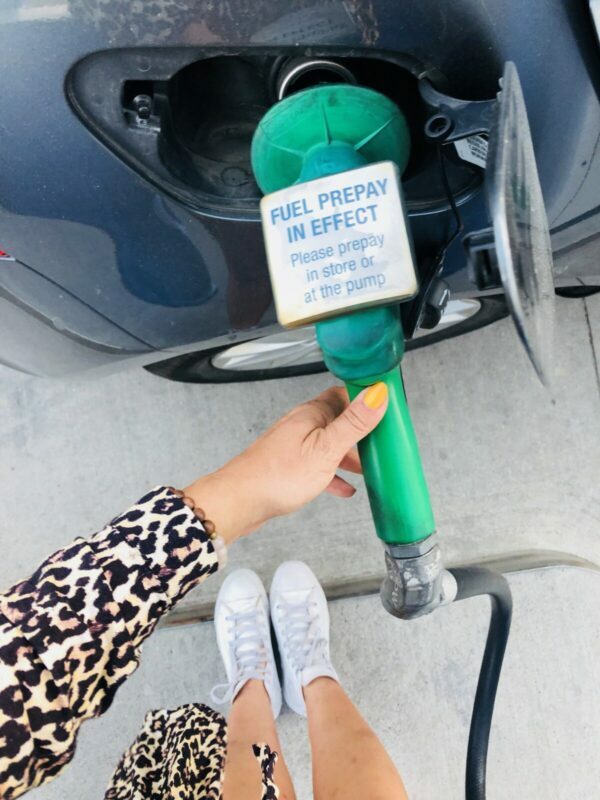 In order to protect their employees, Husky implemented a pay-at-the-pump policy for all locations, including the 110 locations in Ontario. Husky is one of the only stations in the province to implement this mandate. 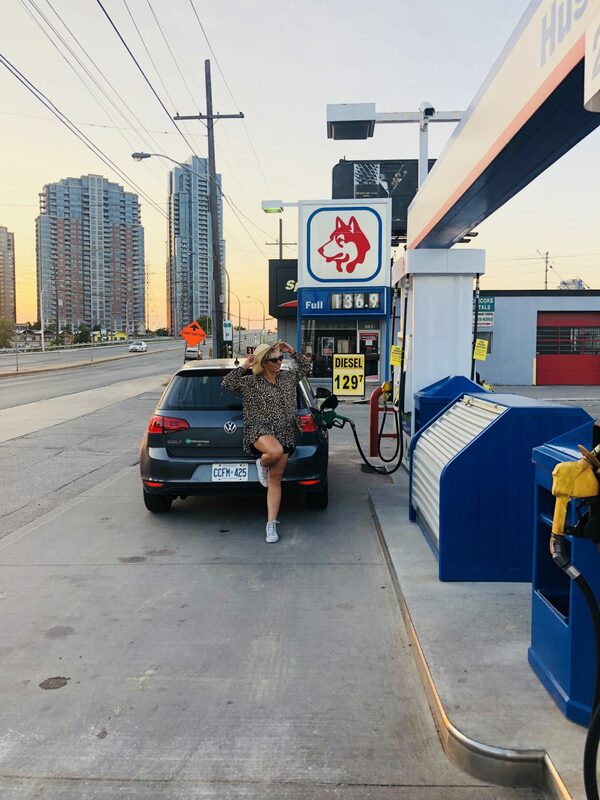 If you live downtown, you’re probably used to paying at the pump, but over the past month, I drove in Muskoka, Regina, and heaps of little towns where it’s not mandatory to pay before filling up. 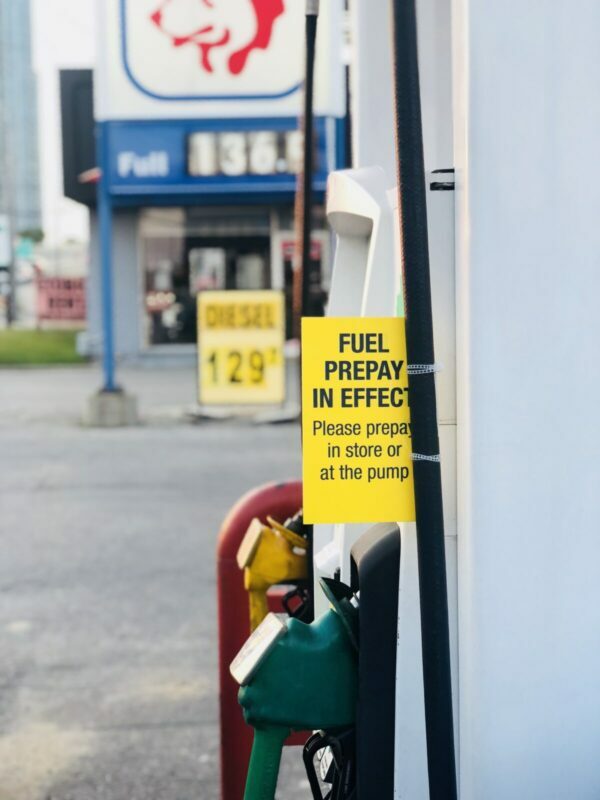 This weekend we had conversations with so many great staff members at gas stops through the Prairies and I hate thinking how this could happen to them. Husky Energy believes having customers pre-pay will minimize risks to staff. Since implementation in BC, the rate of gas-and-dash deaths has decreased to zero. I wonder when other gas companies will make this mandatory? FYI if you go to the Husky on the 400 near Bradford, highly recommend the lamb or vegetarian samosas + plum sauce. This post is sponsored by Husky but the message is my own. I read a lot before writing this and I wonder how long it will take this to be mandatory at all gas stations.